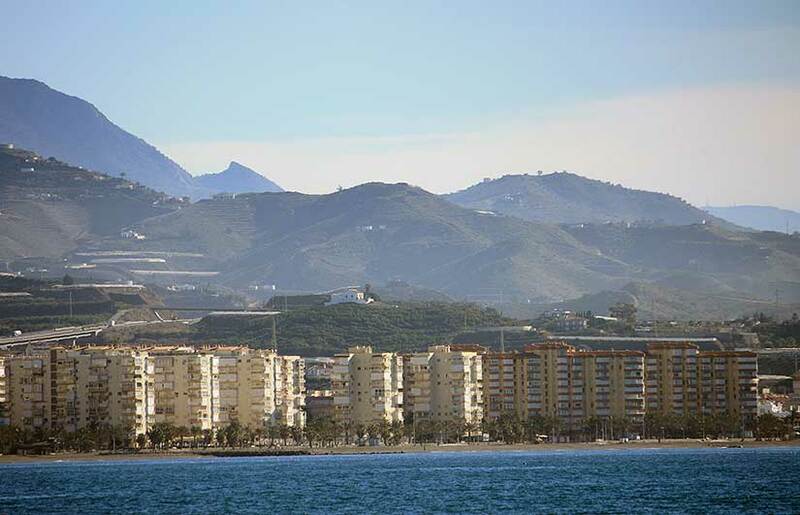 Situated to the east of Velez, on the coast of the Axarquia region, like many other villages whose municipal area stretches down to the sea, it has adapted itself for coastal tourism, as witnessed by the numerous housing complexes to be found in Algarrobo-Costa. However, the village itself still reflects its Axarquia identity, and relics of its ancient past are still to be found, such as the Phoenician necropolis at Trayamar, a series of tombs dating back to the 8th century B.C. Prehistoric remains from the late Neolithic period (3rd century B.C.) have been found in the village’s municipal area, in a cave known as Cueva de Algarrobo. However, the most noteworthy archaeological finds, in the Morro de Mexquitilla area, date from between the 8th and 5th centuries B.C., and are evidence of Punic settlers. In 1967, professors Schubart and Niameyer, form the German Archaeological Institute, discovered a series of tombs (8th century B.C.) which proved to be the most significant Palaeo-Punic find on the western coast of the Mediterranean, in an area near the coast known as Trayamar. The site is open to the public, while the funereal furnishings found therein are on display in the Provincial Archaeology Museum in Malaga. During the Moslem occupation, the area thrived due to the economic boost provided by the production and sale of silk and the cultivation of raisins, figs and almonds. After the area was conquered by the Catholic Monarchs in April 1487, the defeated Moors were allowed to continue cultivating their lands, though under extremely harsh terms. The morisco (Moslem convert to Christianity) revolt of 1569. the result of the degrading, unjust treatment meted out by their Christian governors, ended with their definitive expulsion from the area, which was repopulated with Old Christians. Another historic event in the village’s annals is the major earthquake which took place on Christmas Day 1884, known as the Andalusian Earthquake, which caused serious material damage in Algarrobo. Enrique Ramos Ramos. Born in Algarrobo in 1890, he died in exile in Germany in 1958. An eminent politician, he occupied several ministerial posts during the Second Spanish Republic (1931-1939).